LUXURY TRAVEL TO CUBA, 100% COMPLIANT WITH UPDATED REGULATIONS. Sign up to receive our FACT SHEET on FLYING TO CUBA, as well as news and updates regarding legal travel to Cuba. VISIT CUBA! WHETHER BY PRIVATE AIRCRAFT OR BY AIRLINE, NOBODY DELIVERS LIKE CUBA HANDLING. With over 27 years' experience organizing luxury travel to Cuba, and with expertise in VIP/private aircraft operations, we coordinate every aspect of your trip to Cuba. From landing-permits and aircraft logistics, crew and passenger entry visas, to luxury hotels and villas, cars, drivers and once-in-a-lifetime VIP itineraries... We DELIVER Cuba. Everything is prepaid with Cuba Handling, so NO CASH IS REQUIRED on arrival in Cuba! Email us now at ops@CubaHandling.com, or call us today at 1-844-JET-CUBA to speak with one of our Cuban aviation or luxury itinerary consultants. Once you're in Cuba, we can assist with all of your needs. We arrange luxury lodging at all levels, including private villas and boutique hotels, expert guides and drivers, and complete itineraries. With over 27 years of experience in Cuba, our itineraries are unparalleled! E-mail us now, or call us at 1-844-JET-CUBA to discuss a bespoke itinerary in Cuba! Planning a flight to Cuba? 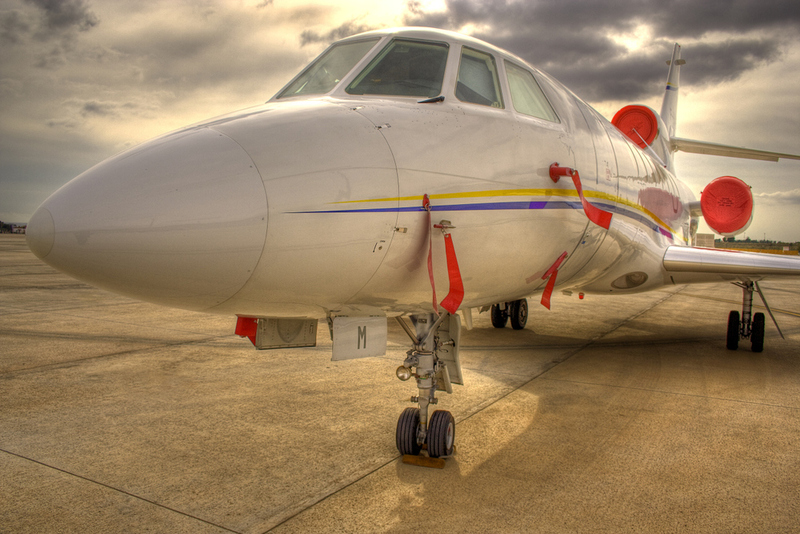 You'll need us to arrange your aircraft handling, which includes obtaining landing permits, aircraft handling and parking, fuel if needed, customs and immigration, and passenger and crew entry visas. Please visit our Handling page, e-mail us now, or call us at 1-844-JET-CUBA to request handling services. 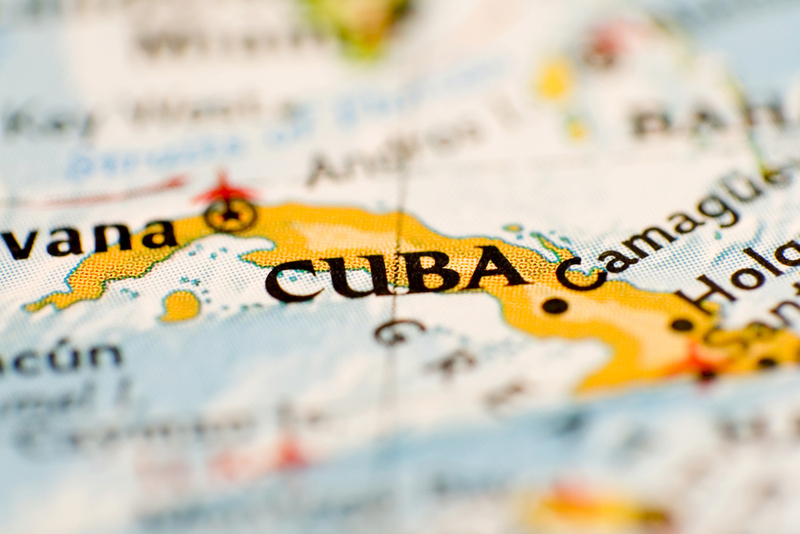 Is your company looking to explore business opportunities in Cuba? Navigating Cuban bureaucracy requires a team with local experience. Our Business Consulting Team can pave the path for your company to expand in Cuba. E-mail our Business Consulting Team today to discuss your interest in Cuba.